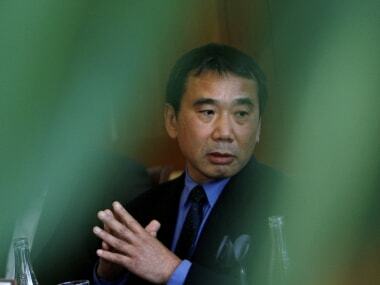 Haruki Murakami is a gifted writer since one devours his books and little of what he writes rings false. But he is not from an age that prides itself in its literature. 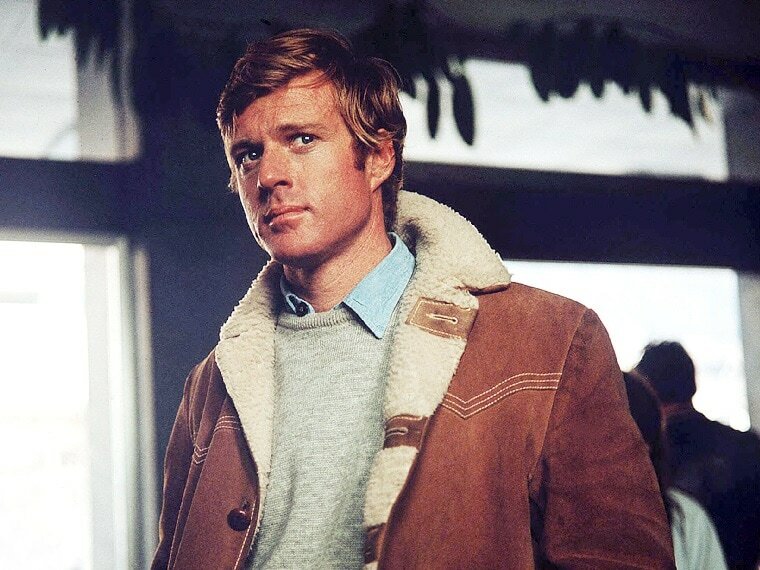 Robert Redford got his big screen breakthrough in 1967's Barefoot in the Park and he cemented his stardom with roles in classic movies such as The Sting and All The President’s Men. 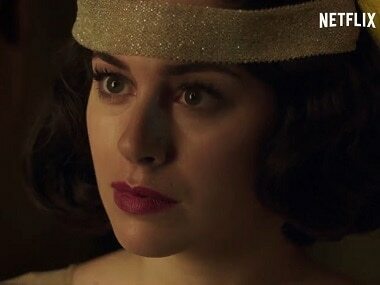 The women in Cable Girls must carve a niche for themselves at the workplace amidst sexism and enmity. 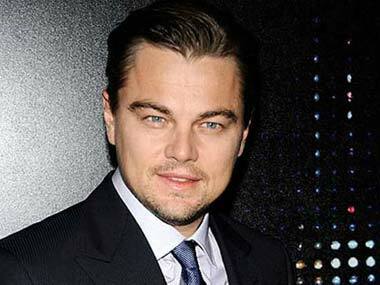 Like his frequent collaborator Scorsese, Leonardo DiCaprio, seems to have risen way above common desires such as commerce-driven film awards. 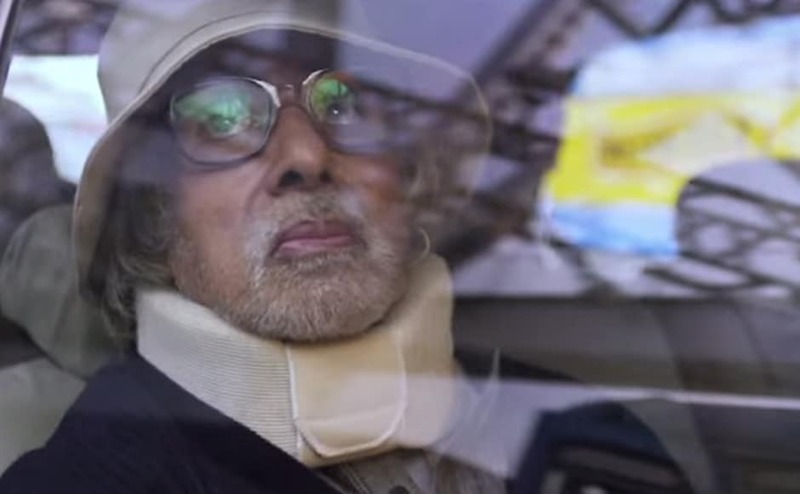 Amitabh Bachchan has been in Bollywood for over four decades and is perhaps one of the most celebrated actor of the industry. As the governments confers Padma Vibhushan on the actor today, here is a look back at his most iconic style statements. Megastar Amitabh Bachchan is bowled over by his "The Great Gatsby" co-star Leonardo DiCaprio's performance in "The Wolf of Wall Street". He is happy that he took Ranbir Kapoor's recommendation seriously. The Titanic star said: "Mr. Bachchan impressed me immensely by not just his talent and his ability to act, but what a gentleman he was. 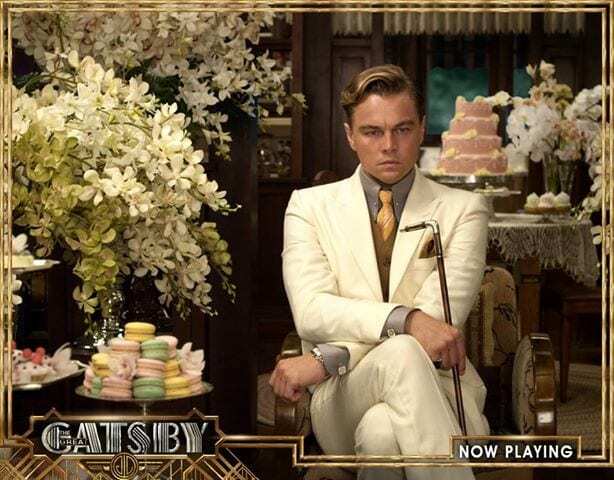 Megastar Amitabh Bachchan who was recently seen in an important role in Hollywood film, The Great Gatsby says that the story of the film is similar to the stories which we get to see in India. 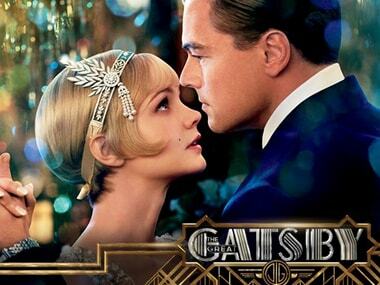 Though Leo DiCaprio will never portray him on screen, Raj Rajaratnam could well be the Jay Gatsby of our times. 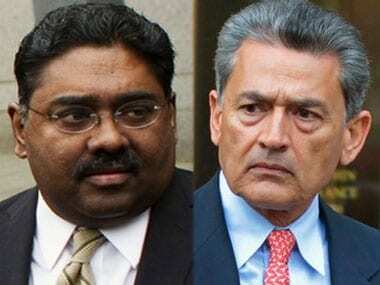 The whole Rajat Gupta vs Rajaratnam affair is playing out like a modern day Great Gatsby.